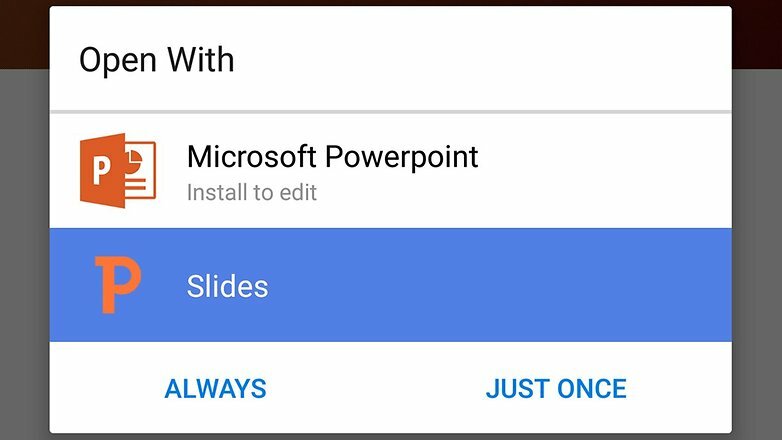 You might have noticed when opening up a file on your Android device you get a choice of apps to handle it: you can choose to assign certain file types (like PDFs or even website links) to certain apps, just as you do on a Windows or Mac computer. This default stays in place until you change it. Here is how to change default apps in Android. If you later decide that there’s another Android App Development better suited to the job of opening photos, slideshows, audio tracks or whatever, it’s not immediately apparent how you go about switching the association. Follow the guide below to reset the default app and get the chooser dialog up again. First of all, you need to identify the app that’s currently set as the default: Open up a file of the type you want to change the association for — a document from an email attachment, perhaps — to find what the app is, if you’re not sure. Then head to Settings on your device and tap on Apps. Locate the app in question, go into its details page, then tap on the Clear Defaults button. 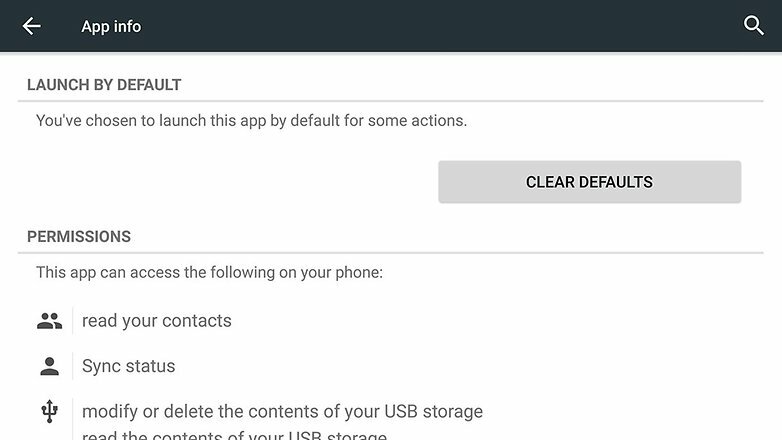 This clears all the default file types associated with the app in one go — at the moment there’s no way of picking and choosing individual ones from within the Android OS. You’re then going to have to open up the same file type again, but this time you’ll see the app chooser dialog on screen, enabling you to choose a new app (as long as an alternative is installed). Choose the Always option from the pop-up if you don’t want to have to make the same choice each time.